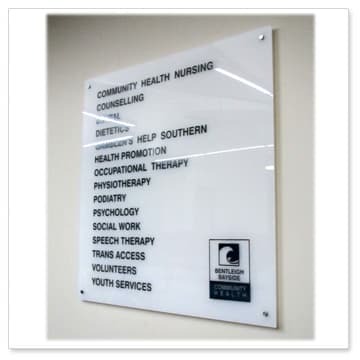 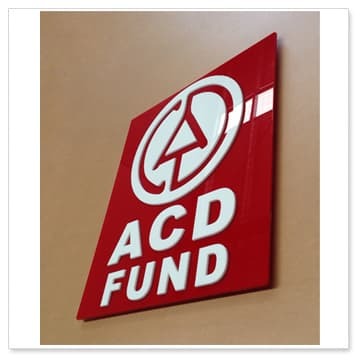 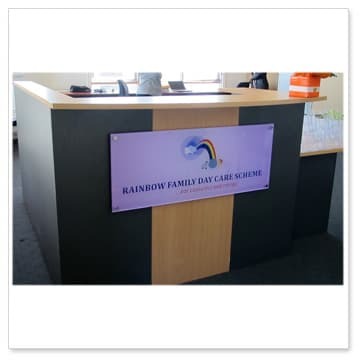 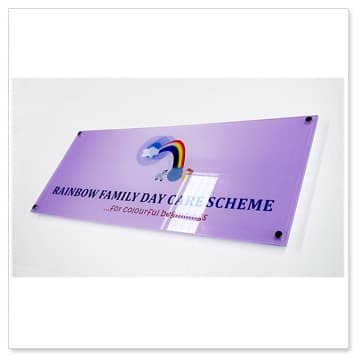 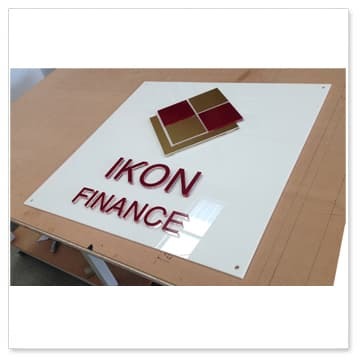 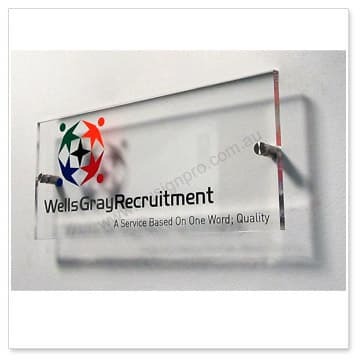 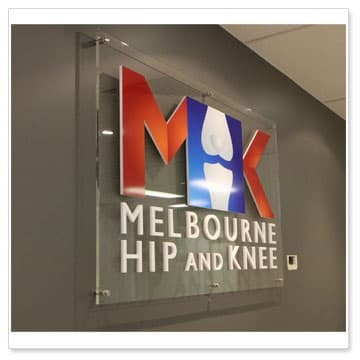 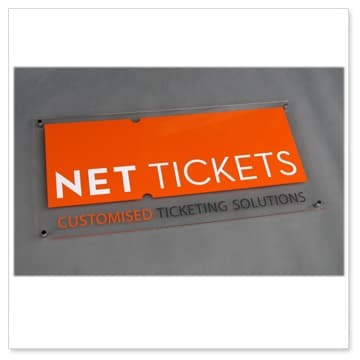 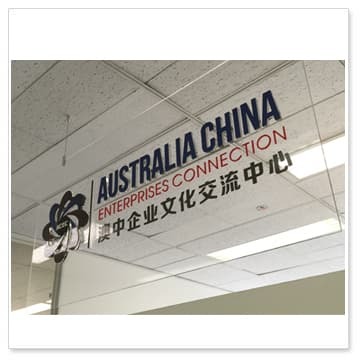 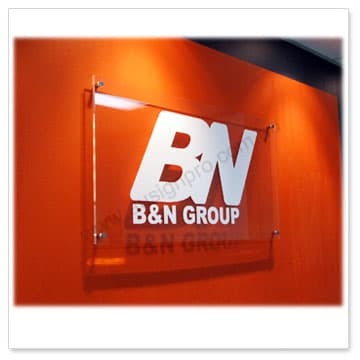 Our stylish Acrylic Reception Panel Signs come complete with quality cast acrylic and flame polished edges. 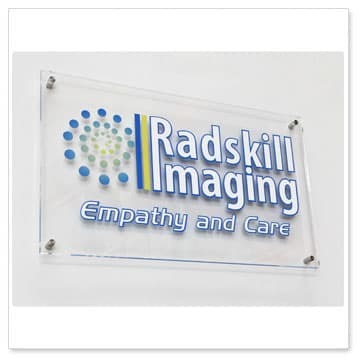 These beautiful signs make any reception area look amazing,give an attractive contemporary appearance. 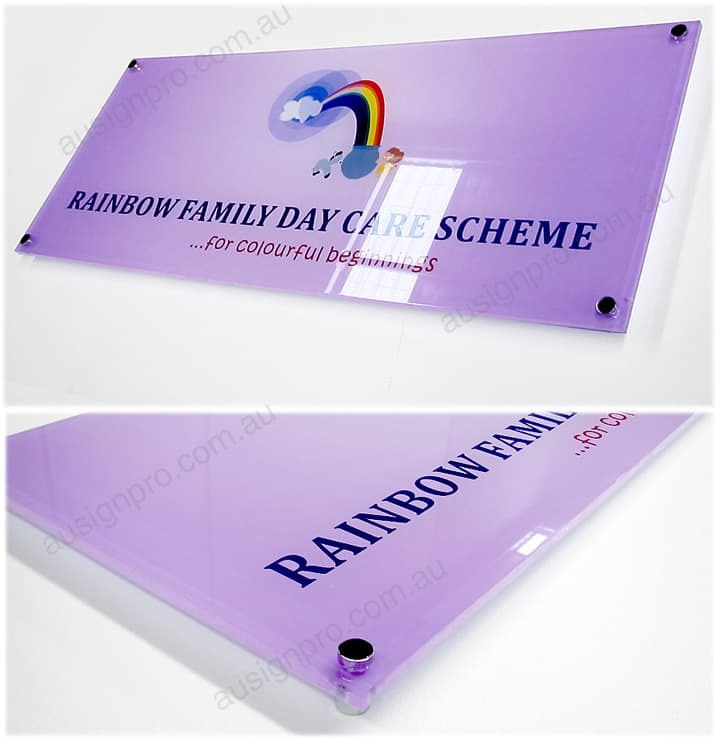 Acrylic back panel:6mm or 10mm clear or white acrylic panel with polished edges. 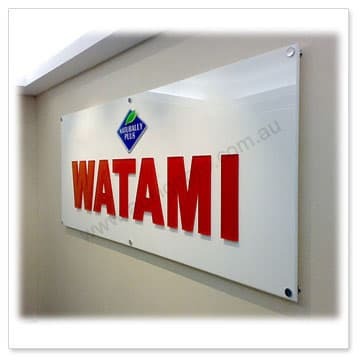 Printed graphics or computer cut vinyl logo and texts on the front. 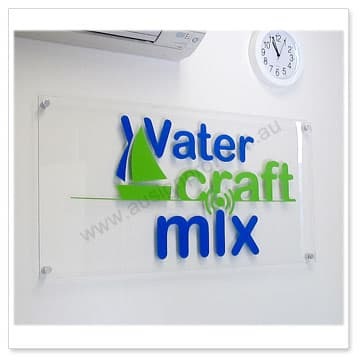 Acrylic back panel: 6mm or 10mm clear or white acrylic panel with polished edges. 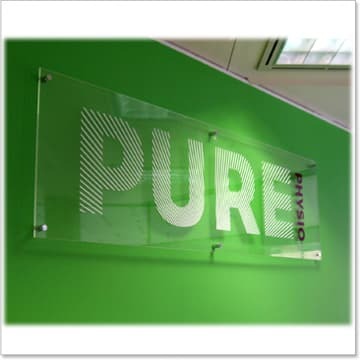 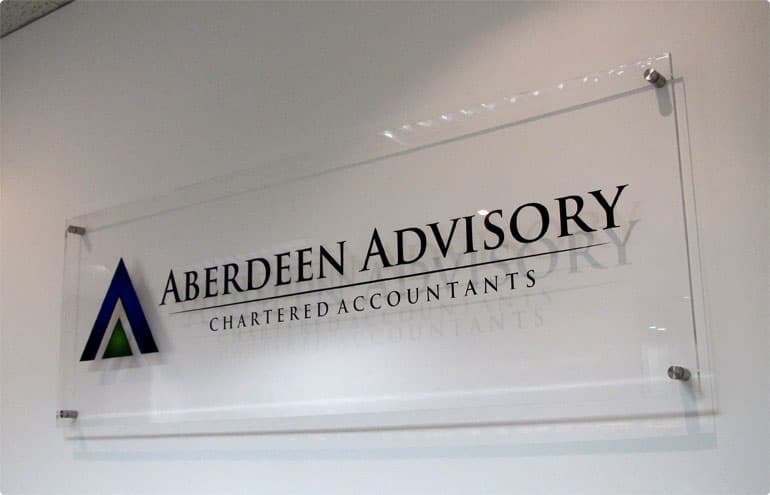 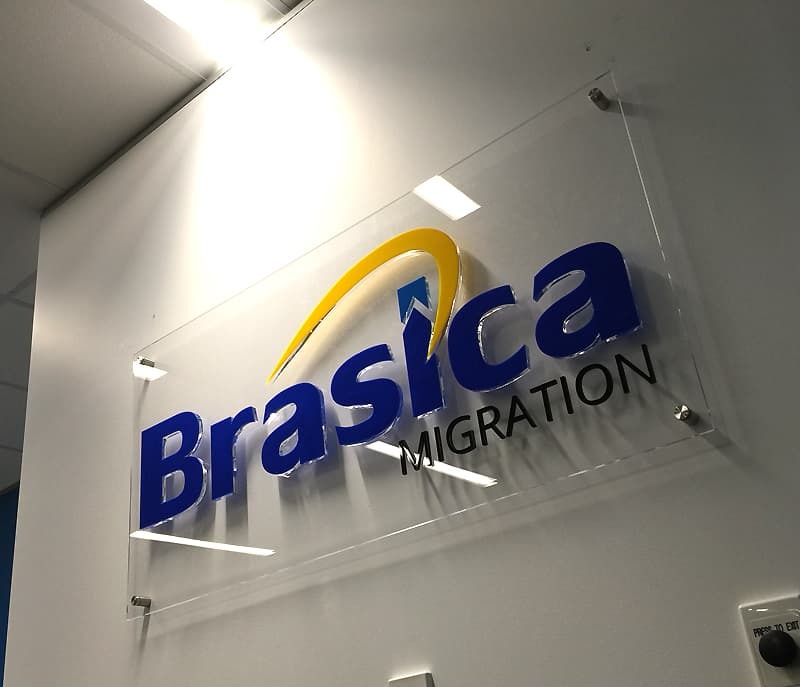 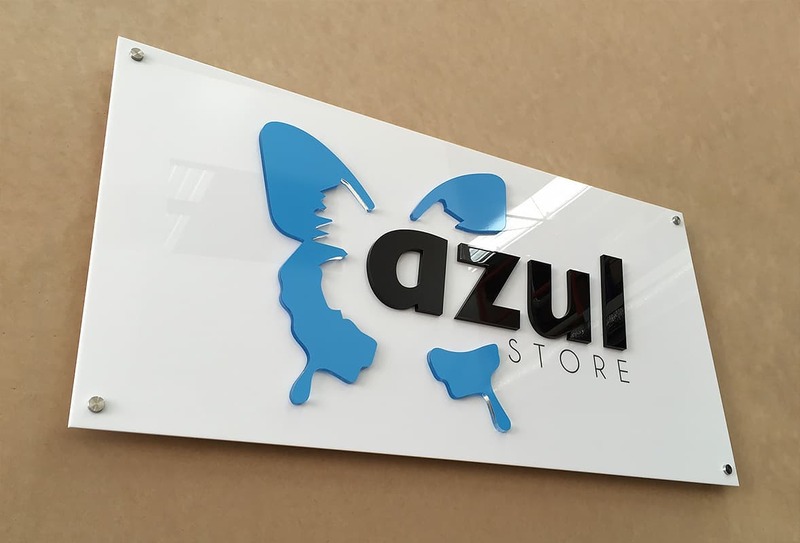 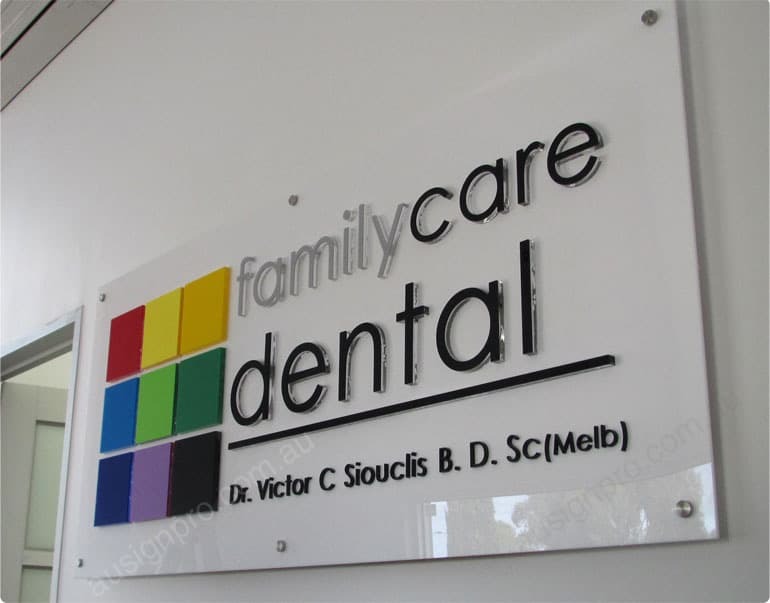 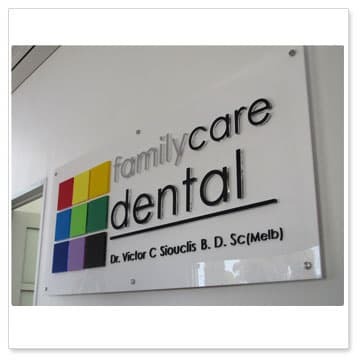 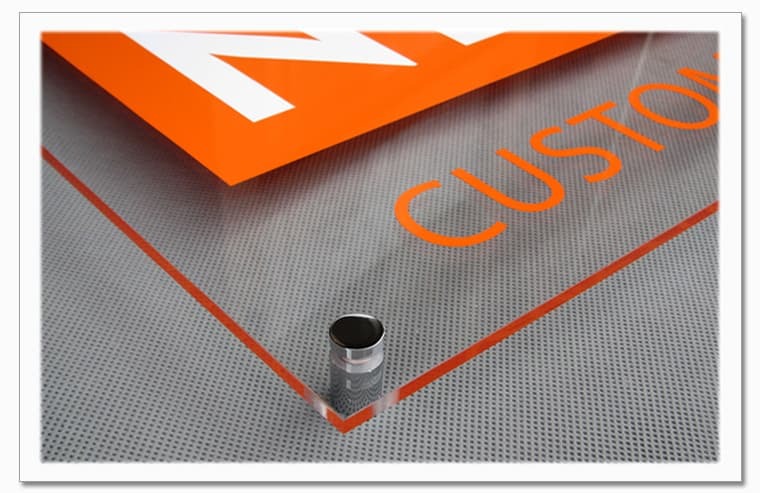 3D lettering: 3mm, 6mm or 10mm acrylic individual letters or 13mm crystal acrylic letters fixed on the front.